3Pond Questions? We can help! 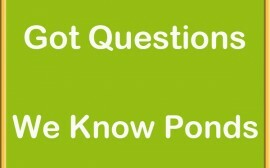 Have a pond question? No problem. We’re here to help. BIG or Small, We can help! Pond Lights, Pond Liners, Air Pumps, Pond Pumps, Pond Filters and more! Tilapia, Algea Eaters, Cat Fish, Gold Fish, Koi and more! Pond Maintenance - Los Angeles to Santa Barbara - The Pond Maintenance Exprets. Find thousands of 1, 2, and 5 gallon aquatic plants to choose from for your pond. 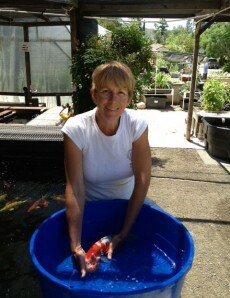 Largest importer in Los Angeles of over 500 koi each week. Plan, design, build and pond maintenance for your pond. Friendly and Knowledgeable advice on all pond issues. Largest Pond Supply Store in Los Angeles County and Fast turnaround for special orders. 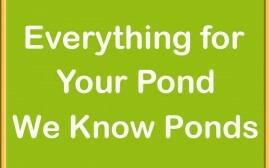 Get concise planning, building, and design services for your pond today. Are you looking for assistance with the planning of your water gardens? 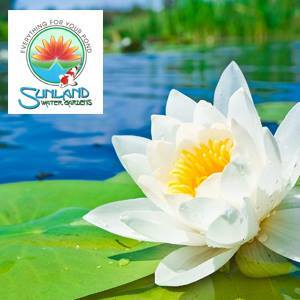 From Santa Barbara to Los Angeles residents rely on Sunland Water Gardens for help with all stages of planning and design. With thousands of aquatic plants, Southern California homes and businesses benefit from having a personalized look for their water gardens. NO matter what you have in mind, we are eager to offer you access to our expert design services. From start to finish, you can count on us for quality, creativity, and stunning results. Find out more about the array of services you’ll find here. Our Aquatic plants includes bog plants like Arrowhead, Bacoba, Cattail, Fairy Lily, Flowering Reed, Lizard Tail, Taro, Spider Lily, and many more. You will find an array of lotus and water lilies including hardy water lilies, tropical water lilies, and lotus. Enhance your Pond with the right pond fish for your pond. At Sunland Water Gardens you will find a large variety of pond fish for your pond, like Koi including Asagi Koi, Hariwake Koi, Showa Koi, and Sanke Koi. Enhance your water gardens with Koi including Asagi Koi, Hariwake Koi, Showa Koi, and Sanke Koi. 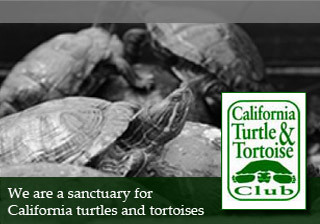 We also have critters like Albino Catfish, Algae Eaters, Bullfrog, Bullfrog Tadpoles, and Turtles. With the right pond supplies you can keep your pond in top shape with our array of pond supplies, including pond liners, pumps, filters, water clarifiers, food, chemicals, UV units and more. We also have access to wholesale sales and maintenance services for your pond or water gardens. And More—We offer concise planning, building, and design services for your pond. 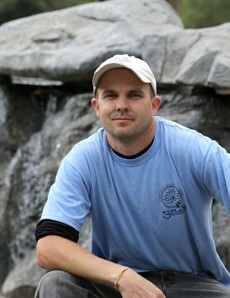 Jeff has been the manager & backbone of Sunland Water Gardens for over twenty years. 1Pond or Lawn? If I can’t use any water what do I do with my yard? 2What to do to get your pond ready for spring?